If you follow me on Twitter, many of you may be aware I like to snack on Nak’d health bars a lot. 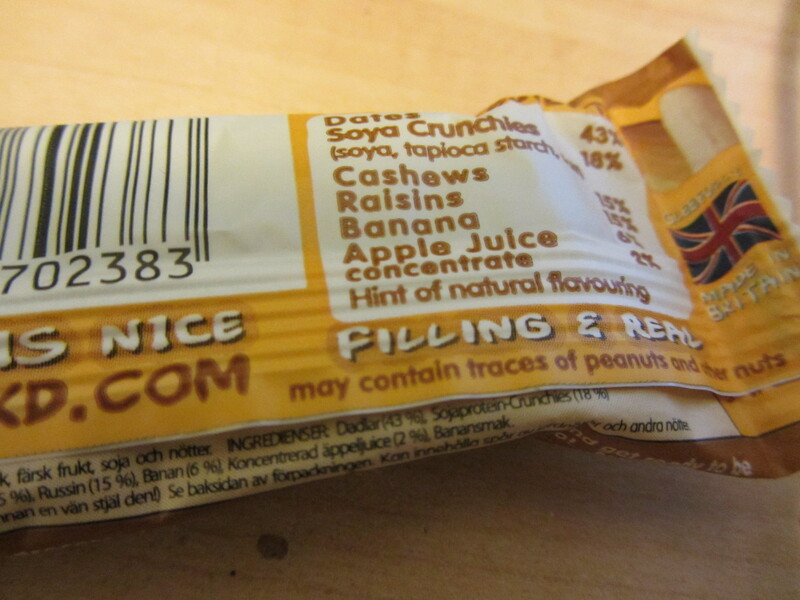 When have you brought something and looked at the back of the pack to even pronounce any of the ingredients it contains? With each bar I can see what exactly goes in the bars, no nasty things creeping inside. Nak’d bars only contains natural raw food. They are all gluten, wheat and dairy free and simply yummy. Struggle for healthy breakfast ideas? Want to look better and feel good then replace over processed food with whole foods. Pick up a Nak’d bar or Nak’d bits for a healthier alternative snack. As I want to introduce these healthy snacks to the world and convince you healthy food can be enjoyable. 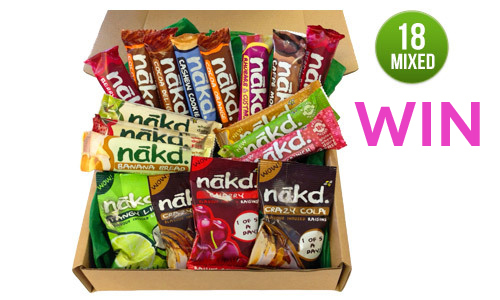 You can WIN a case from me; on the 22nd November I will pick a winner and send a “The Nākd Celebration Box” out. Enter through the widget below. Good luck! 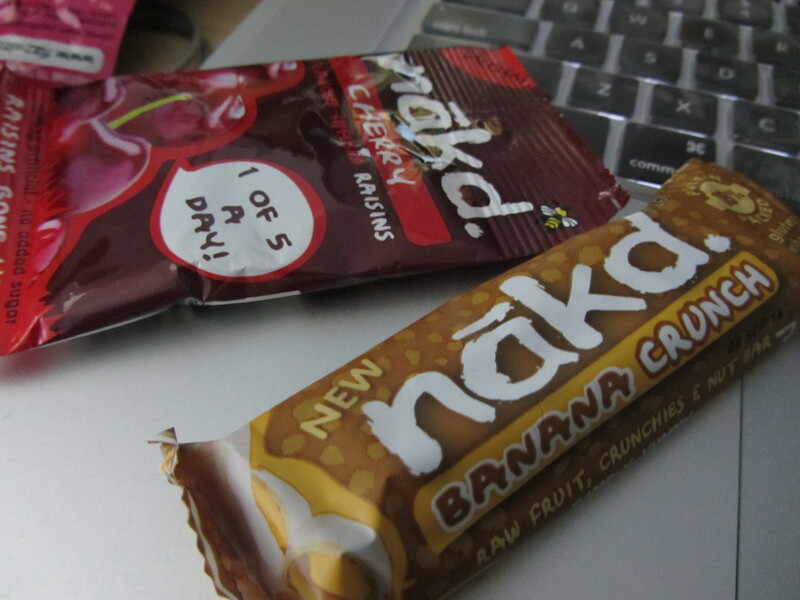 Love Nakd bars. Fingers crossed. 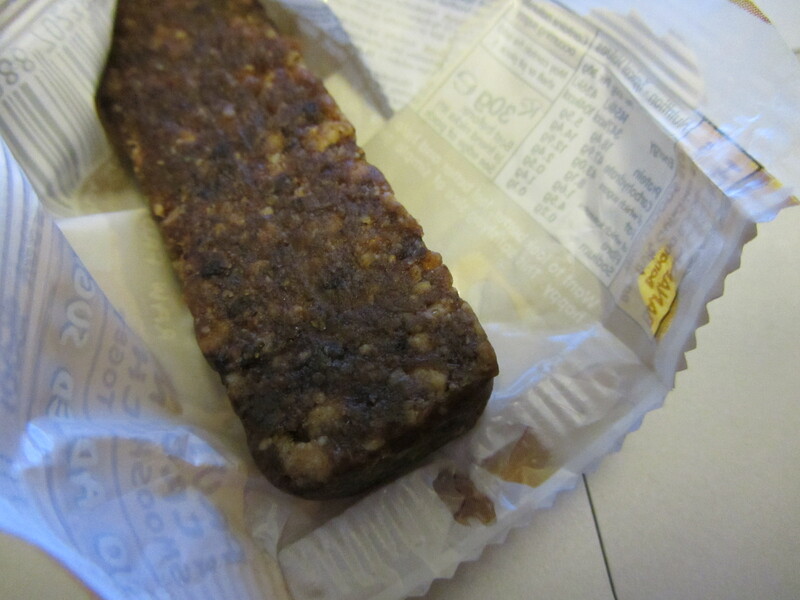 Love these bars – can be very moreish though!! Oh the banana ones are fantastic!! I haven’t had these in SOOOOOOOO long. my favourite is the apple pie! Tasty and healthy – couldn’t think of a better combo. I enjoy these nutricious snacks and a carton would be a fantastic win for the family.